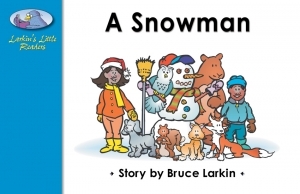 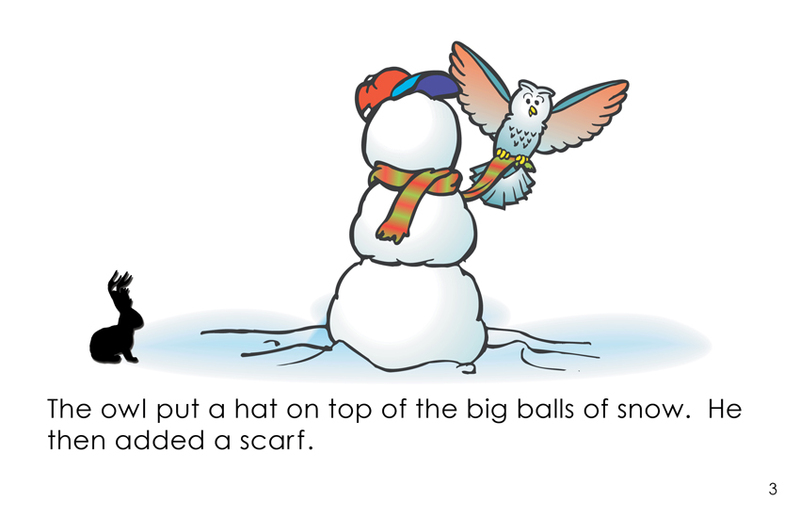 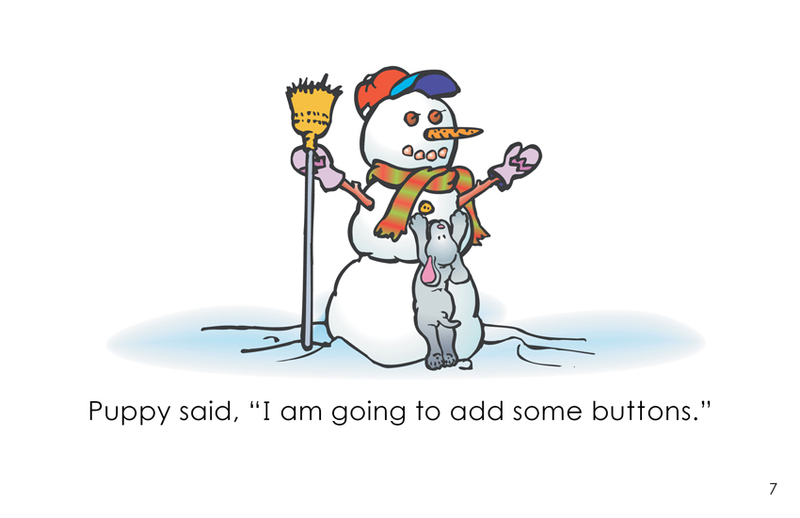 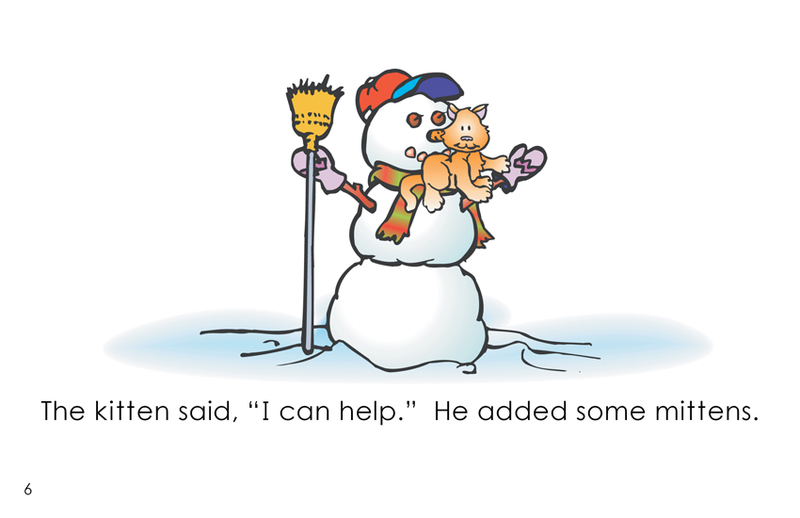 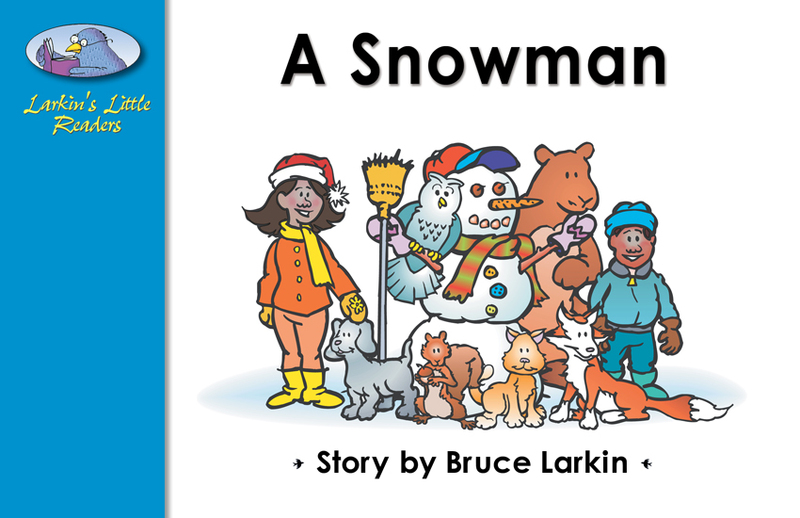 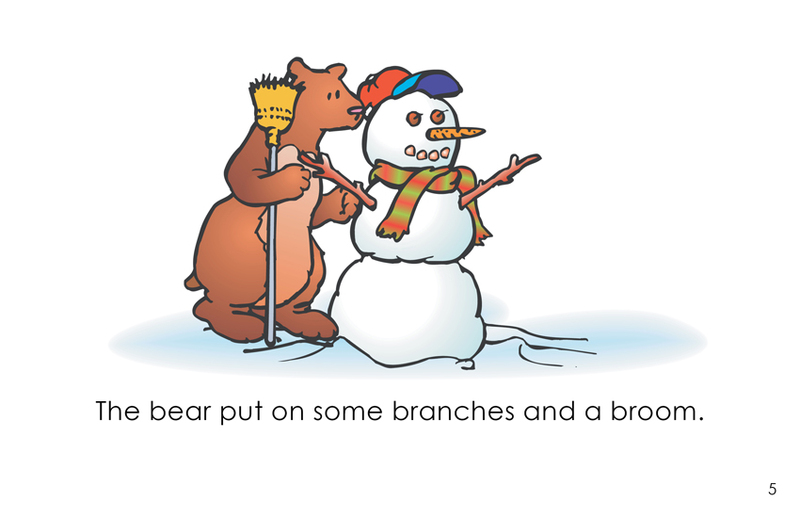 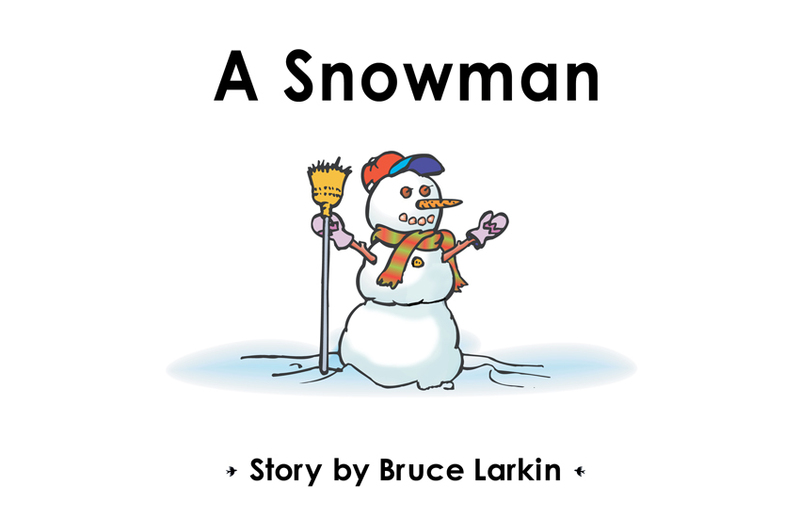 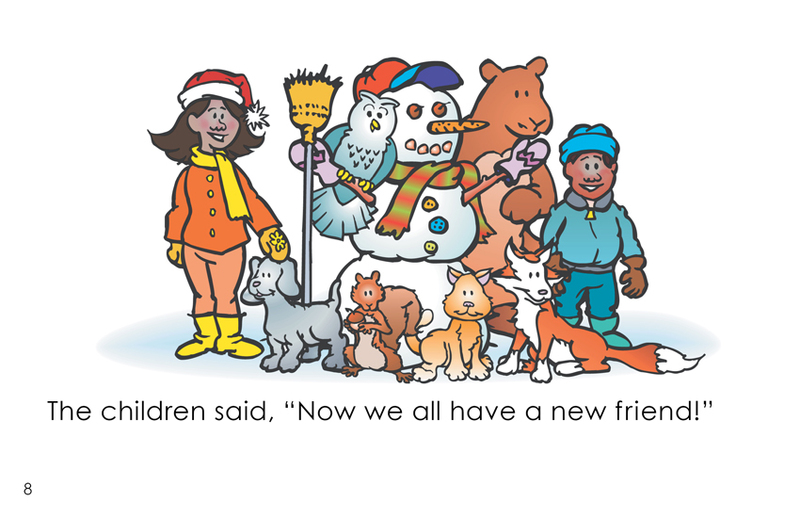 "A Snowman" is an 8-page story book for first grade readers that develops the story of animals and kids assembling a snowman. 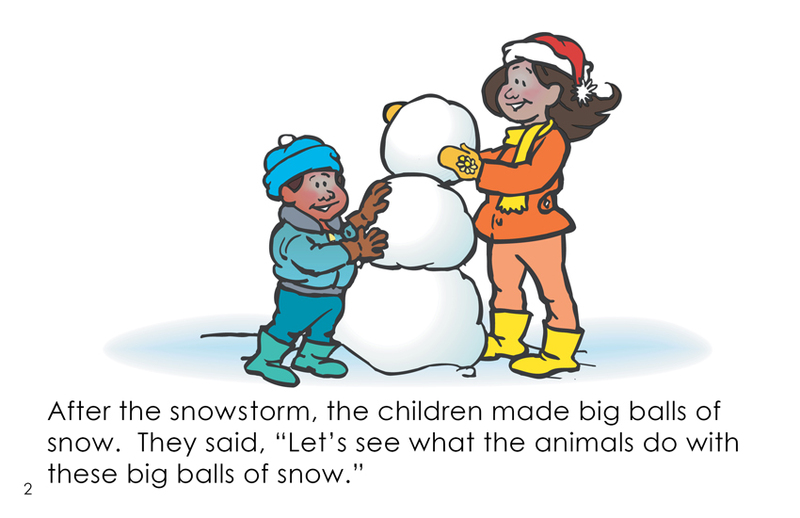 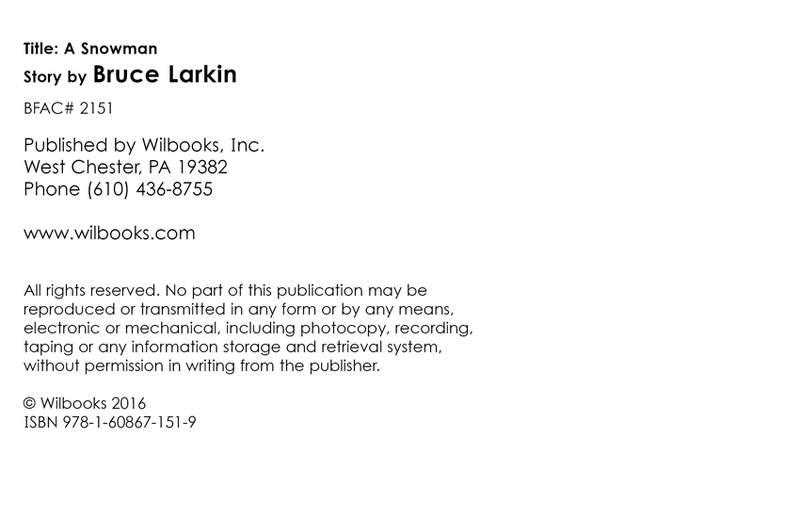 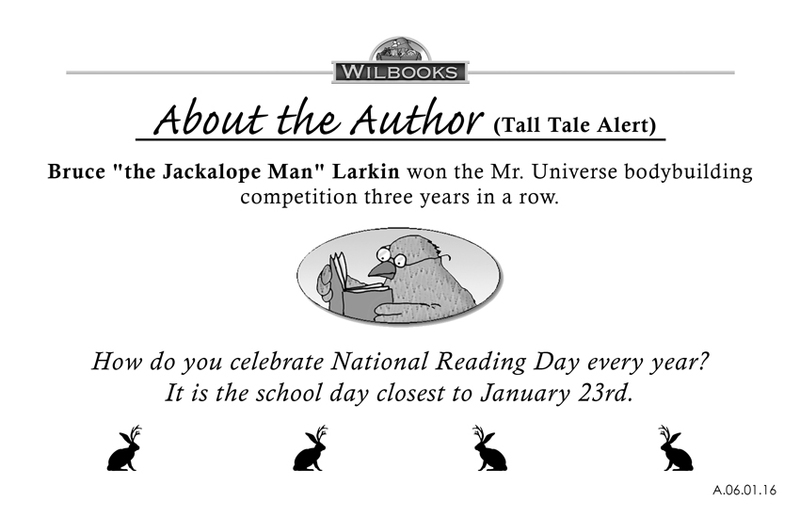 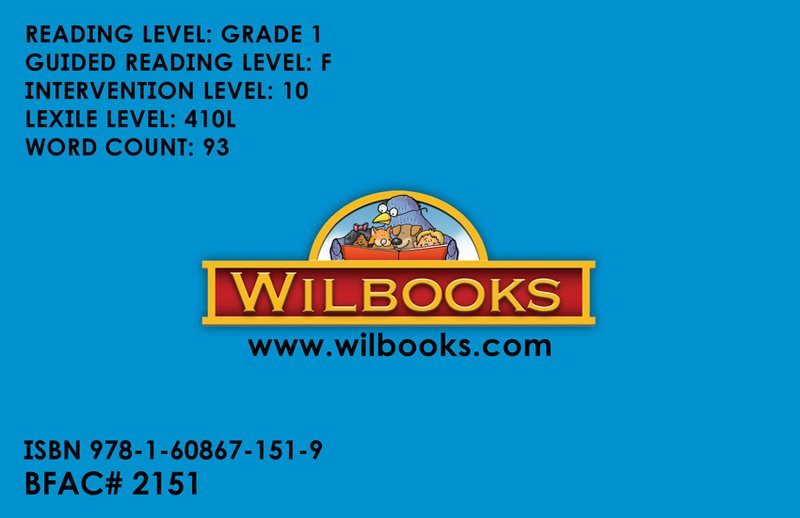 Each page features a colored illustration and one or two lines of descriptive text. 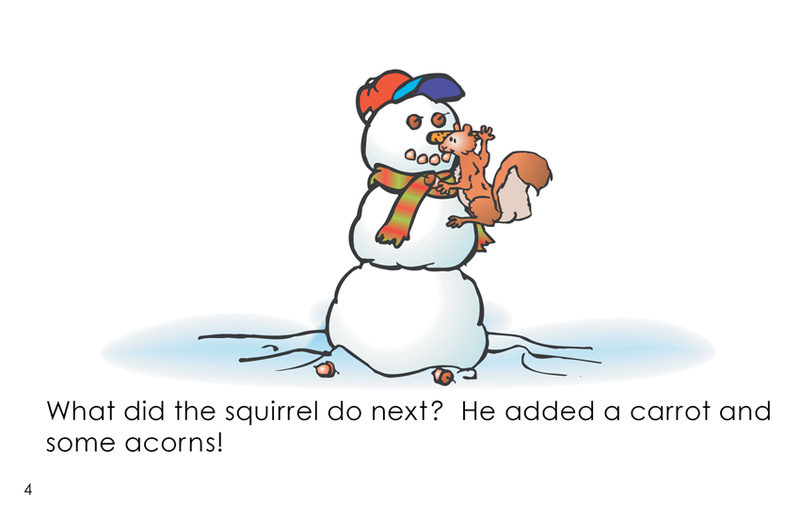 There is some dialogue.